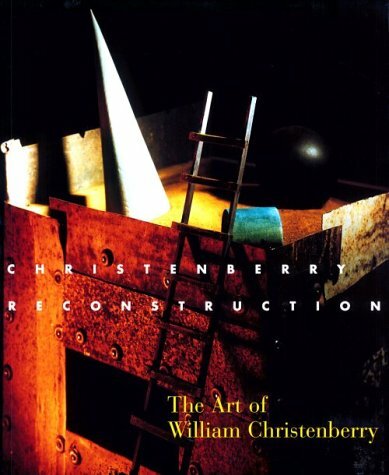 Through drawing, painting, photography, sculpture, and environmental installation, William Christenberry has gained international recognition for his personal obsession with his Southern heritage. This book is the catalogue to a thirty-year retrospective exhibition at the Center for Creative Photography, and presents Christenberry's work in its entirety, revealing the powerful eloquence which pervades his vision. Ranging in subject matter from buildings, rural signs, and other objects to the most difficult issue, racism, Christenberry lays bare the viscera of the Southern cultural experience.